You don’t see this every day: a USD 990 price tag for a single plug-in! And it’s not some fancy sound design tool, but an equalizer. 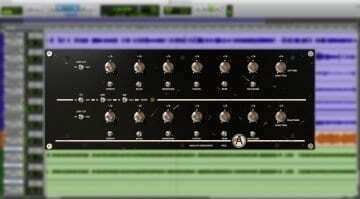 A linear-phase EQ, like the one you have in Logic Pro. It’s called thEQorange, developed by Maat which is known for its DRMeter mix analyzer. 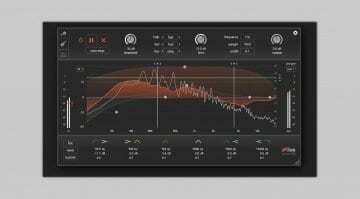 What makes a software EQ justify a thousand dollars in 2018? According to Maat, this is the only linear-phase EQ out there without audible pre-echo and decaying vibrations. 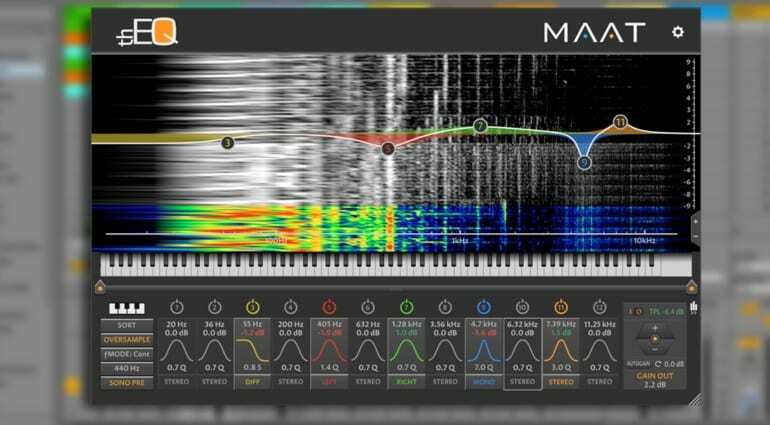 The equalizer works surgically precise and completely without colouring, says Maat. That’s the way it should be with such a tool. 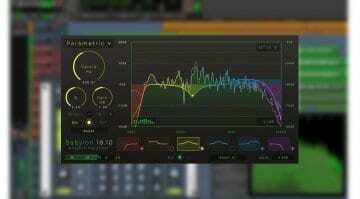 Maat probably believes it can market this EQ to mastering professionals, and it might even succeed. Maat thEQorange is now being sold at an introductory price (USD 760) so there’s a window where you won’t have to pay USD 990. It is also possible to rent the equalizer through a subscription that is payable annually, but the prices are not yet determined. 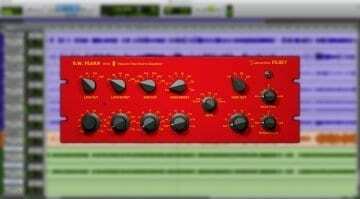 The plug-in works on macOS 10.8 or higher and Windows 7 or higher as an AAX, AU, VST and VST3 in 32- and 64-bit formats. To authorize, you need an additional Wibu CodeMeter dongle, which may be an inconvenience for some. A limited demo version is also available, but there are no audio or video examples to check out.